Don’t Stress Over the Stressors! A stressor is an outside agent, such as a death in the family, math problem or an exam, boring job, and so on. Stress is how a person reacts or responds to a stressor, which means what mental meaning he or she puts to the stressor and how he or she mentalizes the feeling associated with the reaction to the stressor. Let’s agree to savor this holiday season as much as we can. 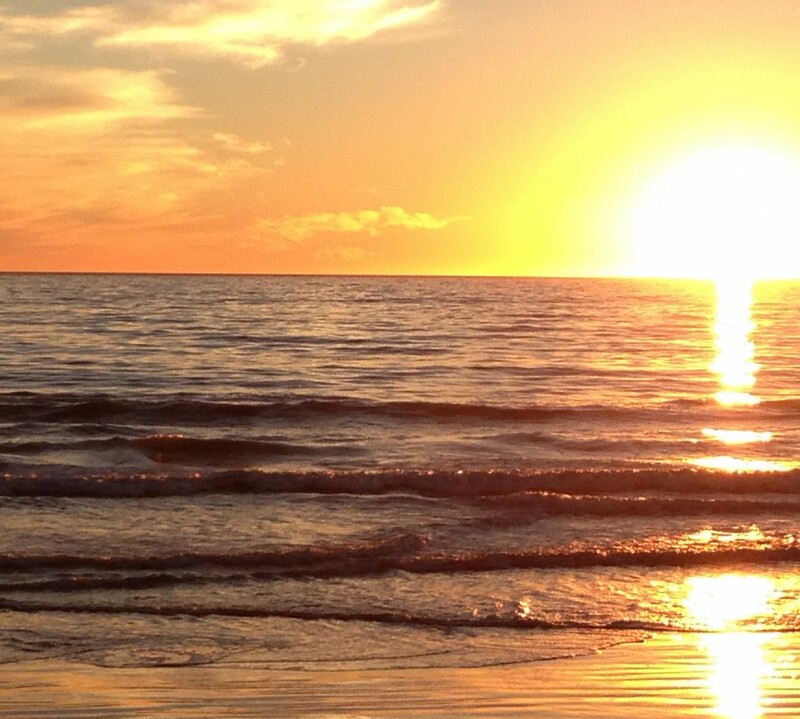 Life is too short to let stressors lead to stress. 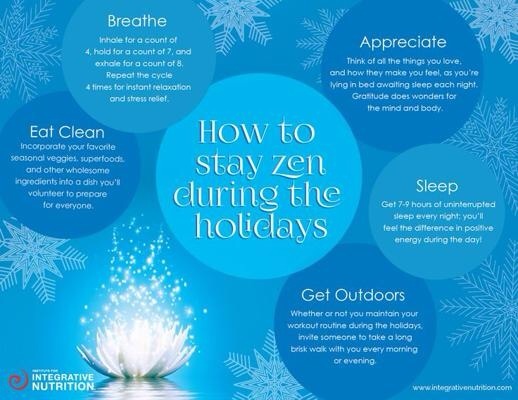 Here is a quick guide to staying zen during the holidays. I think that is enough for you to get the idea. This kind of treatment has also been documented via undercover investigation at cattle farms, poultry farms, etc. To those of you who would like to imagine that this kind of treatment is a shocking exception to the norm, I would say that after years of following the movement of farmed animal welfare and reading and watching numerous testimonies from people inside the industry, I am not convinced in the least that this kind of facility is somehow the anomaly within an otherwise humane system where transparency is prioritized, animals are respected, and workers are kept safe and happy. That kind of model just isn’t profitable enough to be the norm. The second report that just came out is from PETA. Earlier this week they released a video also shared by CBSNews based on an investigation into the angora fur industry in China. The PETA statement explains that the investigation showed “workers violently ripping the fur out of rabbits’ skin as the animals scream in pain. After their fur is yanked out, the gentle, sensitive rabbits are left in shock, able only to lie motionless inside their tiny, filthy cages. After they endure this process every three months for two to five years, their throats are slit and their skin is ripped from their bodies.” To read more and to find the video link click here. This method of fur “manufacturing” is no more a deviation from the norm than the treatment of the pigs above. If you are curious about how mink, down, chinchilla or any other type of fur and feather are collected just do a simple search and you’ll find plenty of information. 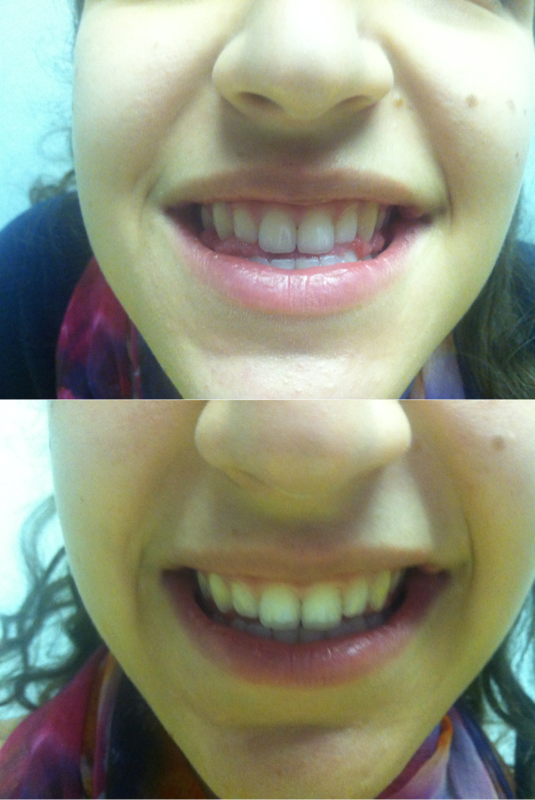 It’s not a pretty picture…but why in the world did we ever think it could be?? So what does this disturbing news have to do with the holidays? The holidays have become as much a time for personal reflection and gratitude as it is for religious or commercial participation. As I mentioned in the last post, we are seeing daily expressions of thanks-giving on social media and Christmas is a time where we begin to plan the positive changes for which we want to strive in the coming year. Well, here is your chance to give thanks and to make a positive change ahead of the holidays! First, as you do your Thanksgiving preparations, walking the aisles of your market like you have done every other year, view your choices through a lens of true compassion and thanks. Think about what you’ve learned about the meat and dairy industry…if you haven’t learned something on Life As a Wave then I’m certain you have learned plenty elsewhere. Make the easy decision to replace some of your dishes with humane selections. Yes, your family members will wonder why you used almond milk to make your mashed potatoes and will challenge you to explain why your green beans are being served sans bacon. Take it as an opportunity to share what you know! And if you’re wondering how to make animal-free dishes, there’s information everywhere! For example, here is a great list I just encountered: 32 Vegan Recipes That Are Perfect For Thanksgiving. You can easily cover your Thanksgiving table with this list alone. 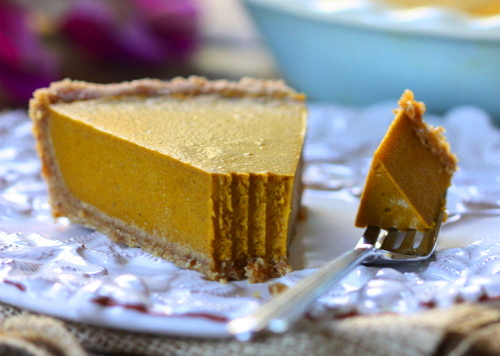 And fear not…there’s even vegan pumpkin pie! Second, the shopping season is here and Black Friday is next week. There are so many reasons to avoid the shopping craze that is coming up, but let’s stay on topic and discuss free-trade, plastic waste, and local economies another day. 🙂 As you shop, will you avoid fur? How about leather? How about down? It isn’t as hard as you might think and again, it shows people that you care! Need some ideas about which corporations are animal friendly? Use PETA’s shopping guide and shop from home. You can also download the Leaping Bunny app to help you shop for cruelty-free products. Or, heck, just check those tags before you put something in your cart. I started this post by introducing the “bad news,” but let’s remember that there wouldn’t be a “bad” without a “good.” The good news is that as we each encounter new knowledge (even the kind that makes you disgusted or disheartened) it is a chance for us to decide anew. And there is a great gift of power in that, as I’ve written about before. 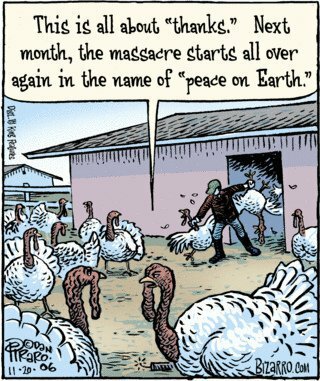 What is the one new decision you will make today to make it a more humane holiday season? Words of wisdom. The holidays are a time to reunite with people you love despite months or even years of not being in touch. Of course! That is part of what makes holidays so special. But it’s also true that an event like Sandy can lead us back to people as well. 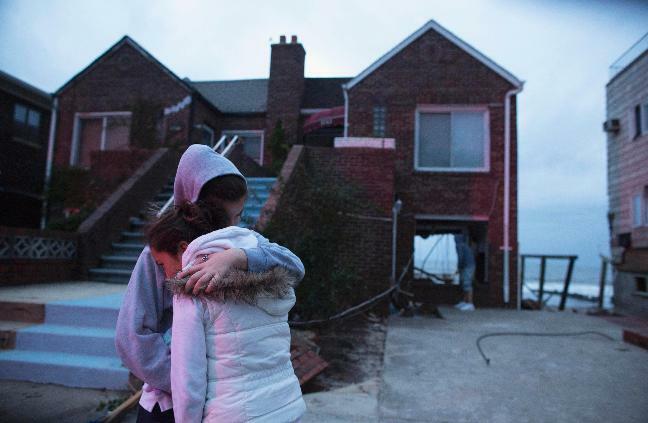 When Sandy hitting our shores last week, I was struck with how many east-coasters came to my mind…people that I care about despite our lack of correspondance. I saw similar sentiments all over social networking sites and from firsthand accounts: feuds being put aside, postponed calls being made, life and relationship suddenly being viewed from a different perspective. When it comes right down to it—-when the storm hits the sand—-it is that abiding care that prevails. A lack of correspondence doesn’t necessarily signify a lack of connection. So because we all need this reminder from time to time, remember to give yourself moments of stillness to allow your mind’s eye a gaze upon that great “cloud of witnesses” that surrounds you in the midst of your journey…the people who have touched your life for good and, intentionally or unintentionally, been a guide. Send them love from your heart and healing from your hands. And if the spirit moves you, send them an e-mail.